Category Archives: New in town? 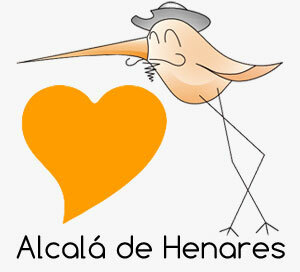 Do you want to know what is the cost of living in Alcala de Henares? Are you planning to live in Alcalá but are worried about your budget? 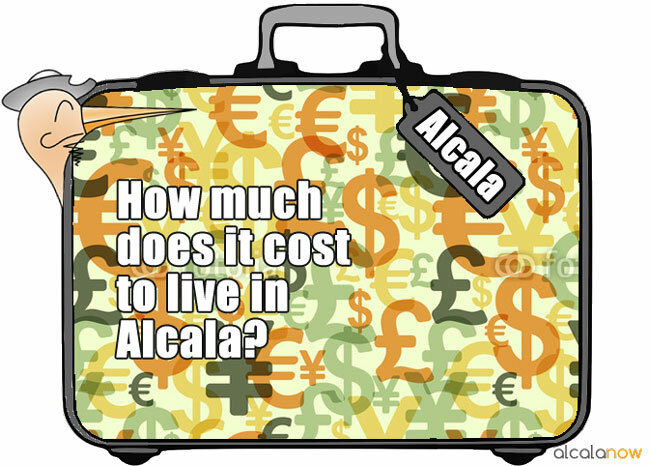 This is how much can you expect to expend while living in Alcala. 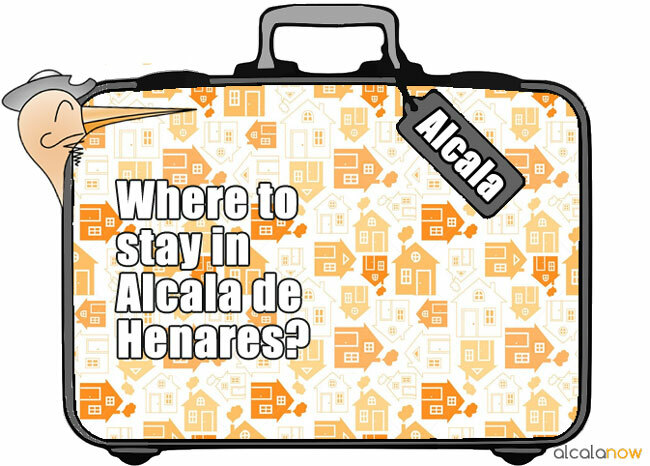 Looking for affordable student accommodation in Alcala De Henares? These are the resources you need to finally find a place to stay in. 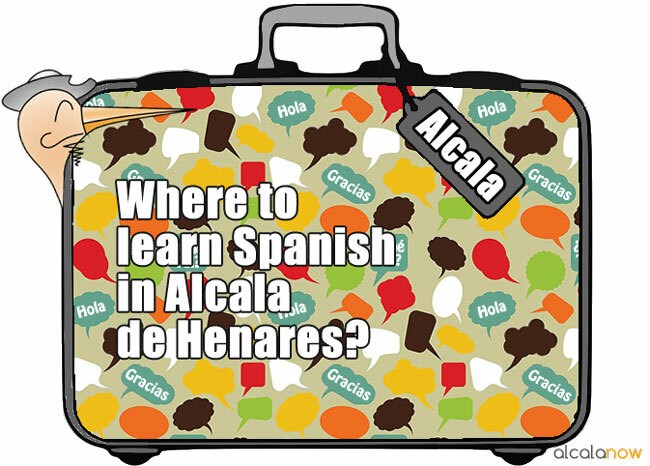 The best options to learn Spanish in Alcala de Henares. Would you like to improve your Spanish language skills without spending a lot of money while doing it? If you are LGBT (lesbian, gay, bisexual, transgender) and are going to live or stay in here, you probably wonder if people accept homosexuality in Alcala. Here are some tips and ideas on where to go and how to meet people.